Coach Sparrow used to teach skiing on a rotating RUG at Barehills/Coppermine back in the early nineties. He was a college baseball and rugby player who led his intramural team to ice hockey victory as a goalie. He sells antiquarian books and is an English professor at MICA. Sparrow loves to get beginning SQUAWKERS (squash players) to rally. 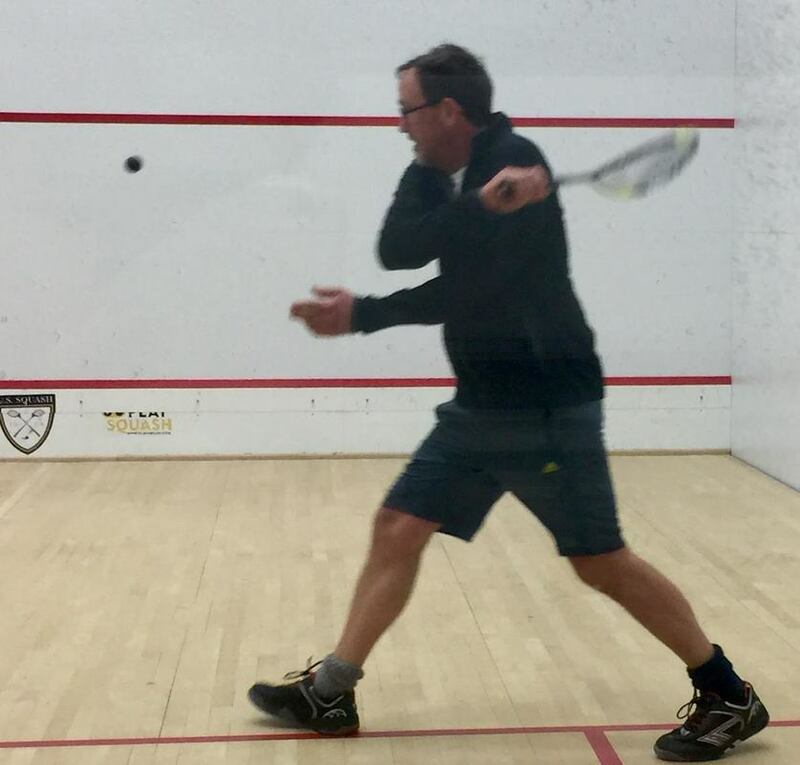 He earned his Level 1 Squash Certification at Harvard last Spring and is chasing his Level 2 Coaching Cert. at UVA this May. He coached Loyola middle school squash last year and the undefeated JV Bryn Mawrtians this year. ​Our goal for JV squash this year has been to rally well and finish better!